I have fine hair that seems to be thinning as I get older. My biggest beauty fear is losing my hair, and finding a handful in the shower drain can be very depressing. 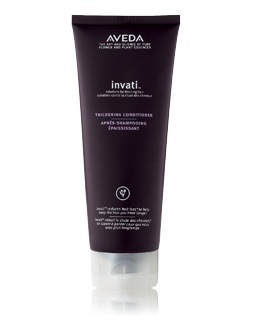 So when Aveda unveiled their new Invati line I was very intrigued. This three piece collection claims to reduce hair loss and improve and thicken thinning hair. I was hesitant. It is not the cheapest collection and I was very skeptical. But, I forked over the money and was on my way to being a guinea pig. Here are the vitals. 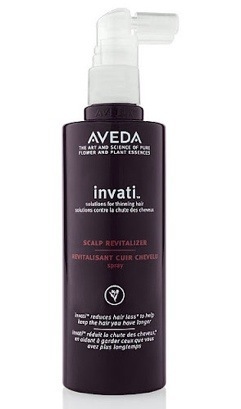 Invati means “invigorate”. 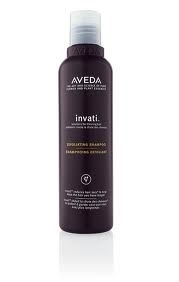 Formulated with the power of Densiplex (an invigorating blend of ayurvedic herbs such as turmeric and ginseng), the Invati line basically claims to help you keep the hair you have longer. It does this by using the densiplex to energize and rehabilitate the scalp. A healthier scalp equals healthier hair. It also restores strength and elasticity which reduces breakage. Here’s a breakdown of each product. This shampoo cleanses, exfoliates, and renews the scalp. It is clinically proven to remove build-up of sebum and product residue. This conditioner is clinically proven to restore strength and improve hair elasticity, reducing breakage. It thickens hair with a blend of guar, palm, and rapeseed-derived ingredients. This helps energize and rehabilitate the scalp around follicles when massaged in (8 sprays on each side of head, massage in. I do this in the am and the pm. It doesn’t make hair feel dirty). This spray creates the optimum environment for healthy hair. Okay, so how do I really like it? 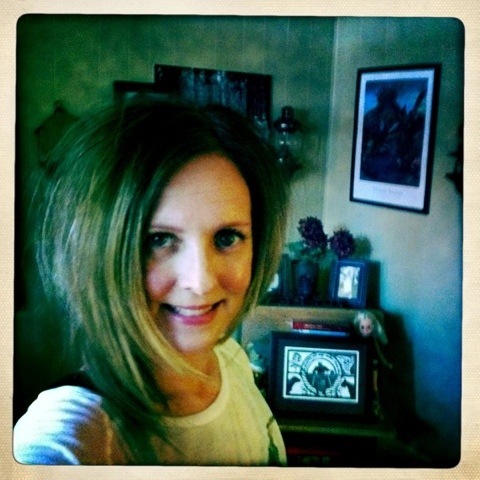 Love the conditioner and the scalp revitalizer. The only reason I’m not crazy about the shampoo is because it doesn’t lather, but my hair does get clean. I can say in all honesty that I have seen a huge drop in the amount of hair in the drain. Because I don’t wash my hair every day, there would be a good amount of hair left in the shower. Now, there are days I don’t even have to clean the hair trap. My hair does look and feel thicker, especially on the days I wash my hair. 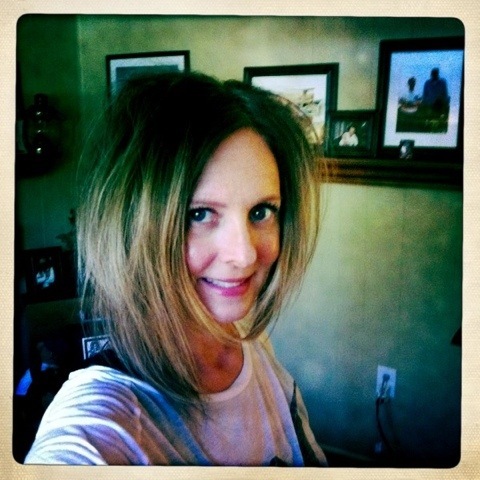 Usually, after rinsing the conditioner out of my hair, my hair felt pretty thin. Now, it’s noticeably thicker when wet and you can feel it “thickening” when rinsing out the conditioner. I’ve been using it about a month and I do have to give it “two thumbs up”. 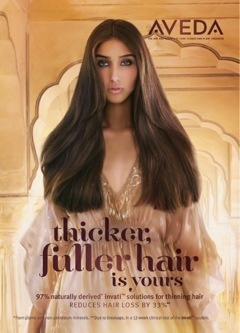 It is worth the price tag if you suffer from thin hair. I will suggest shopping around. I’ve found salons that offer a discount if you buy all three items, which I recommend. It is truly a “system” and for optimal results you need to use all the products. Please visit Aveda to order or find salons near you. Does my hair look thicker? Can’t wait to try this! I’m all about thicker hair! What do you mean It’s really great?? That it really does make my hair feel and look thicker!